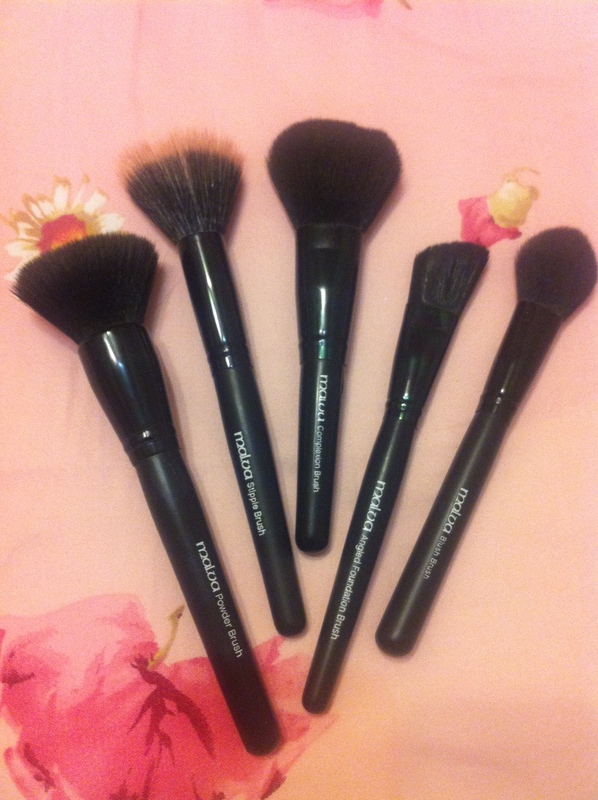 Makeup Brushes That I Use On a Daily Basis. Giveaway! Hey guys! It’s really cold outside and I am wearing my favourite sweater and sipping hot chocolate 🙂 Today I’d like to write about my brushes. 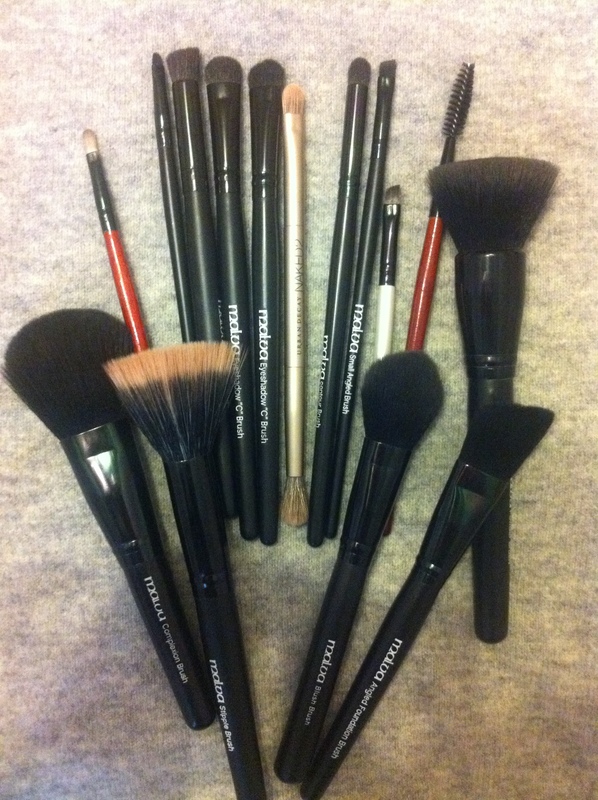 These are the makeup tools, I use on a daily basis. 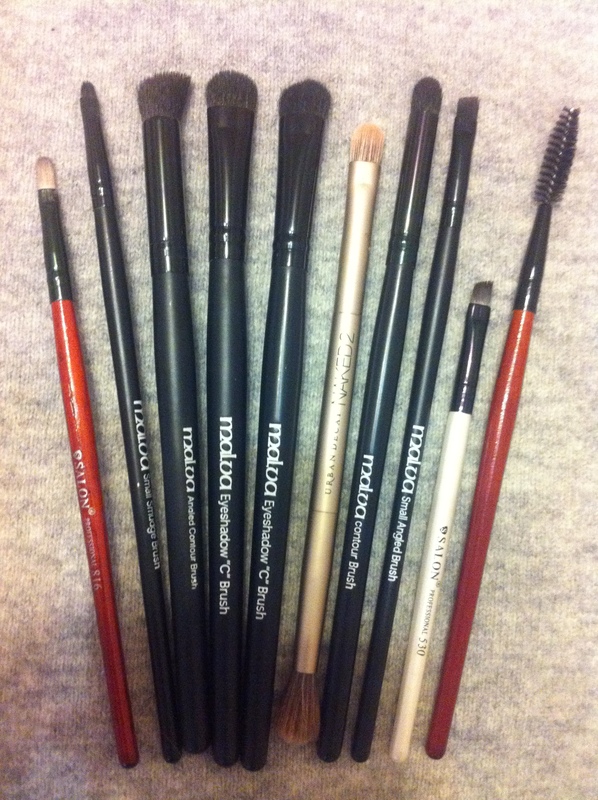 I don’t think that Malva brushes are well-known, but I absolutely love the quality and price too. They are very soft! Blush brush is very soft, too. I haven’t tried many blush brushes, but this one is very good. Julia 819 is the cheapest brush, but it’s very convinient if you want to fix the shape of your brows or lashes. That’s pretty much it. 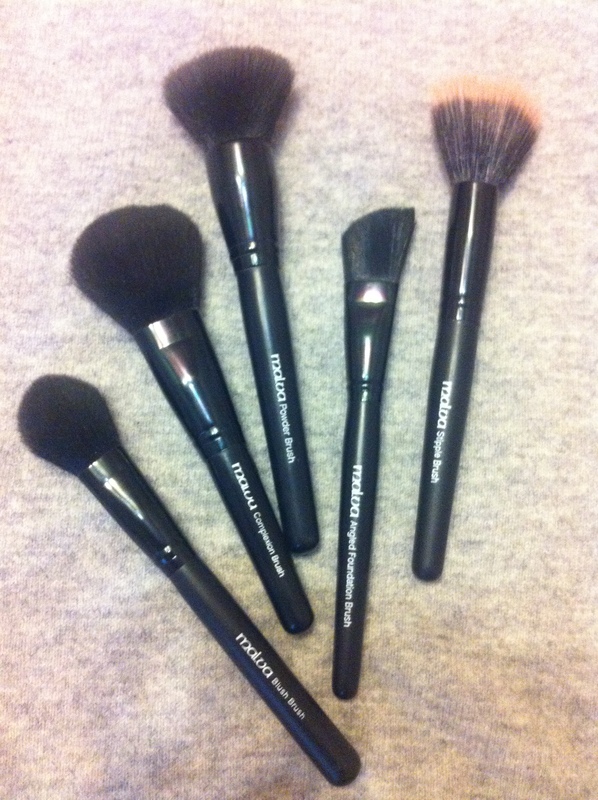 I’ve been thinking of including brushes into the giveaway. What do you guys think? What brushes do you want me to buy for the giveaway? P.S. To enter the giveaway, you should follow my blog and my Instagram account, comment and like any of my posts.